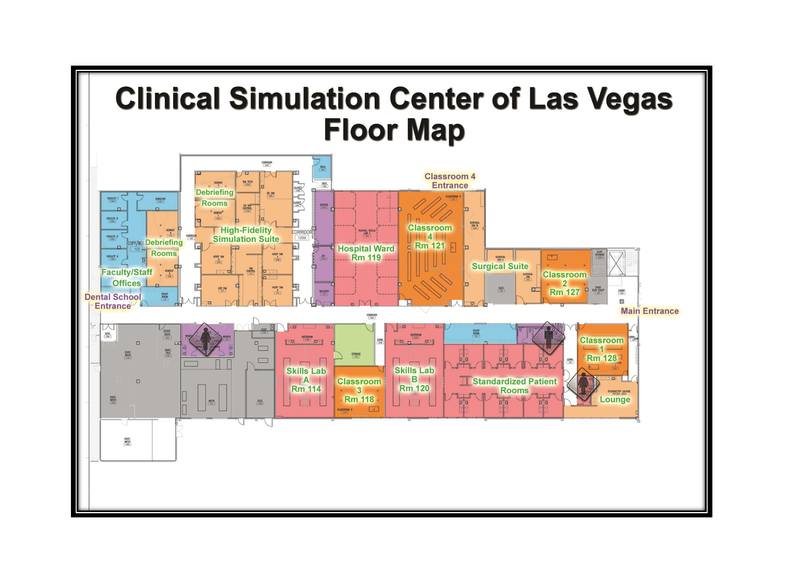 It’s hard to believe, but the Clinical Simulation Center of Las Vegas has been educating learners since September 2009. Thank you to all the staff, faculty, and students who have contributed to the mission of the CSCLV. 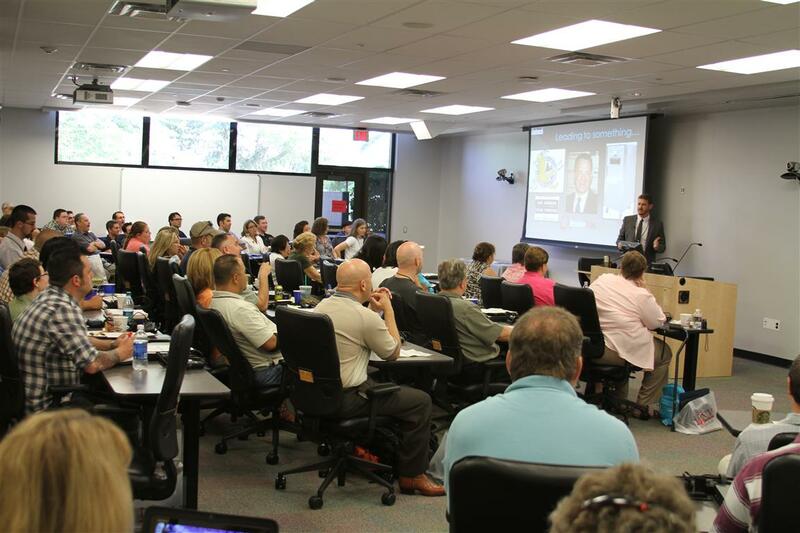 A two-hour event was held on September 8 to celebrate the five-year anniversary. Students, staff, faculty, and members from the community were treated to simulation and skills demonstrations to celebrate this milestone. The GOT SIM “jack-of-all-tradeshows” is now called GHOSTS! The CSCLV hosted this second annual gathering August 2 – 4, 2012. This year even more professionals joined the healthcare simulation movement. Visit SimGhosts.Org for the 2012 “GOT SIM” Website! 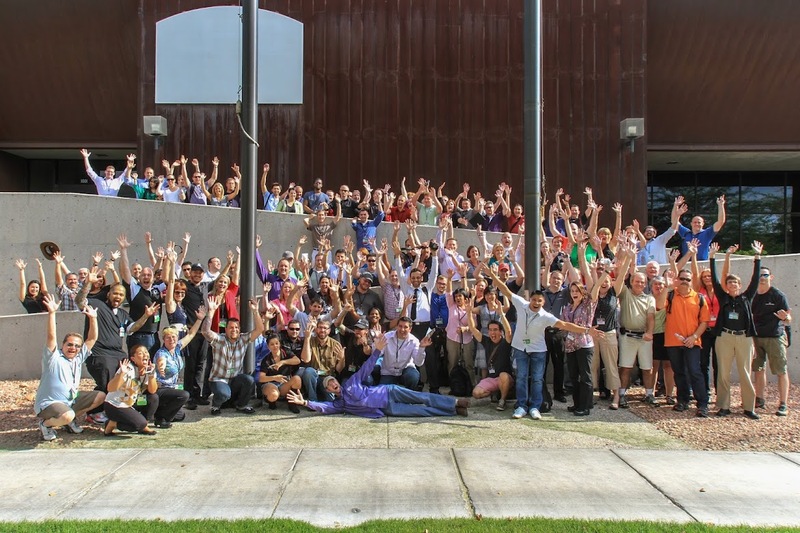 The 2011 GATHERING OF TECHNICIANS WAS A HUGE SUCCESS! 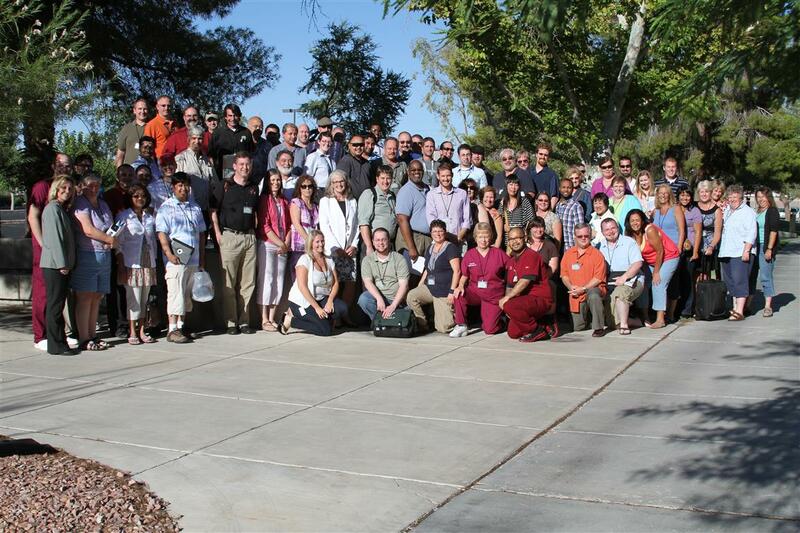 Last week 85 simulation technicians gathered in Nevada at the Clinical Simulation Center of Las Vegas to meet with peers and receive specialized training from leading industry experts. Gathering of Technicians 2011 Pictures Now Available! 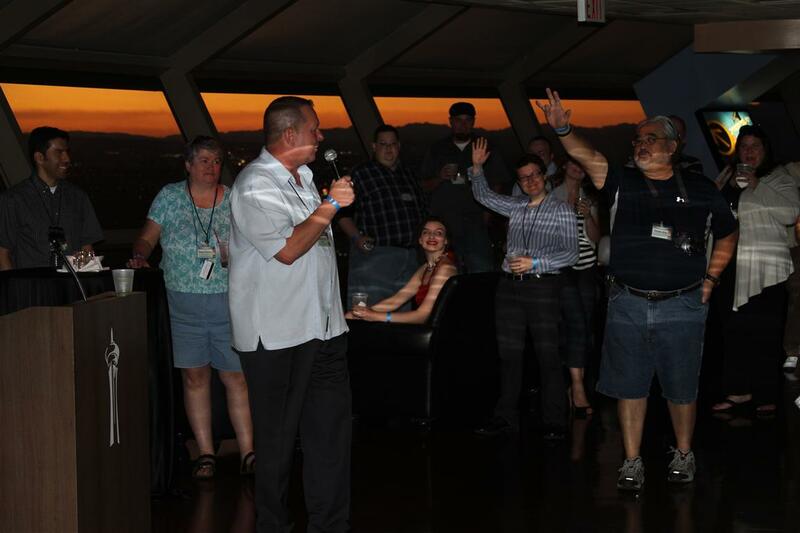 We opened up the event with a reception from METI at the top of the Stratosphere! Tom Doyle, VP of Education & Training and Chief Learning Officer of METI, informed the attendees that METI is 100% behind supporting the technicians! Thanks METI! 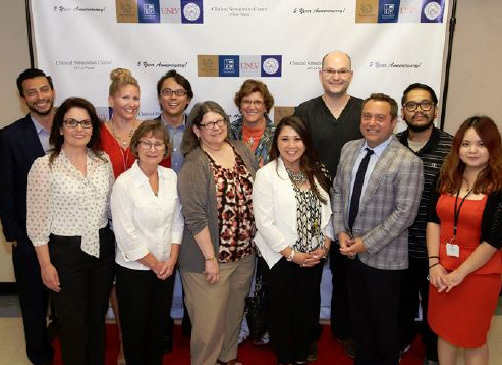 Clinical Simulation Center of Las Vegas Director Lance Baily gave a keynote speech about the current state of the healthcare simulation industry and the serious need for developing support for simulation technicians. A review of his keynote speech will be available soon for you to watch on YouTube. Gaumard – For providing technical training staff for programming and hardware sessions. Laerdal – For providing technical training staff for programming and hardware sessions. METI Learning – For providing technical training staff for programming and hardware sessions. iSysGlobal – For sponsoring tech breakfast on both days! John Cordova RN provided an amazing breakdown of need to know medical knowledge and patho-physiology. Jonthan Sturak, MS provided a 2-hour session on the fundamentals of audio/video production. Techs gathered into groups of 6 and produced small video orientations for a sim lab. 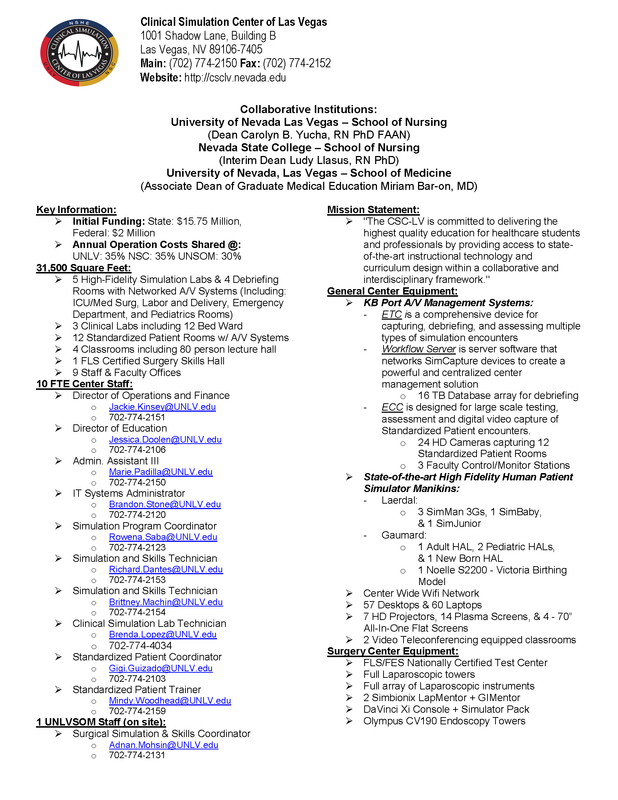 Suzanne Sharp BSN, MS put together a great hour-long presentation on the first year development of the CSCLV sim labs. Captain Steven Wilkinson from Crm4docs.com gave an amazing talk about the history and lessons learned from simulation in the aviation industry. Jane Kleinman RN, MAOM & Kristy Chambers RN, MSN from Medical Simulation Design gave us great insights on empowering technicians. Bobbie Merica from MoulageConcepts.com ran a great workshop on “Moulage” makeup 101! 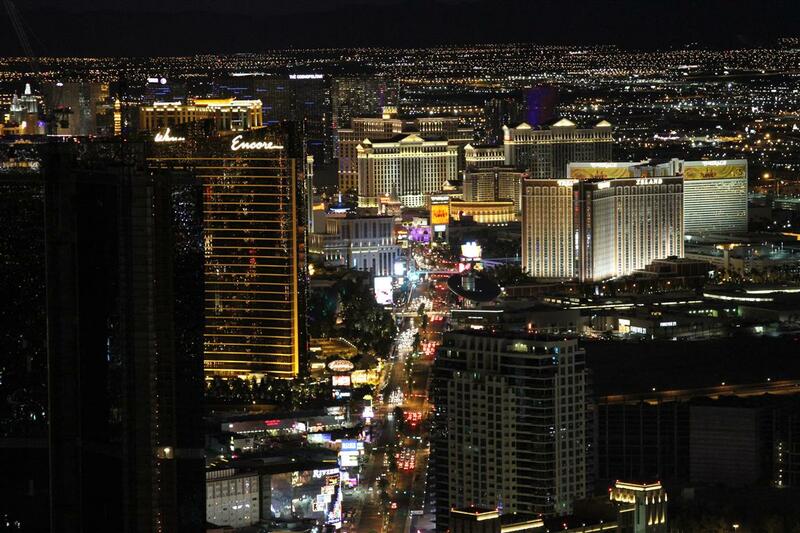 Thanks again to the CSCLV Staff and Deans Yucha, Synder & Bar-on for letting us put on this great event!